Pae Hak is Minister of Oil Industy. 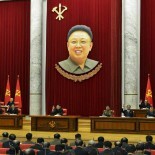 He is also a deputy to the Supreme People’s Assembly. Pae worked as a bureau director and vice minister before being appointed Minister during the seventh session of the 12th Supreme People’s Assembly in April 2013. Shortly after his appointment, he led a DPRK delegation on a visit to Iran where he met with senior Iranian government officials and particpated in a petroleum industry exhibition. 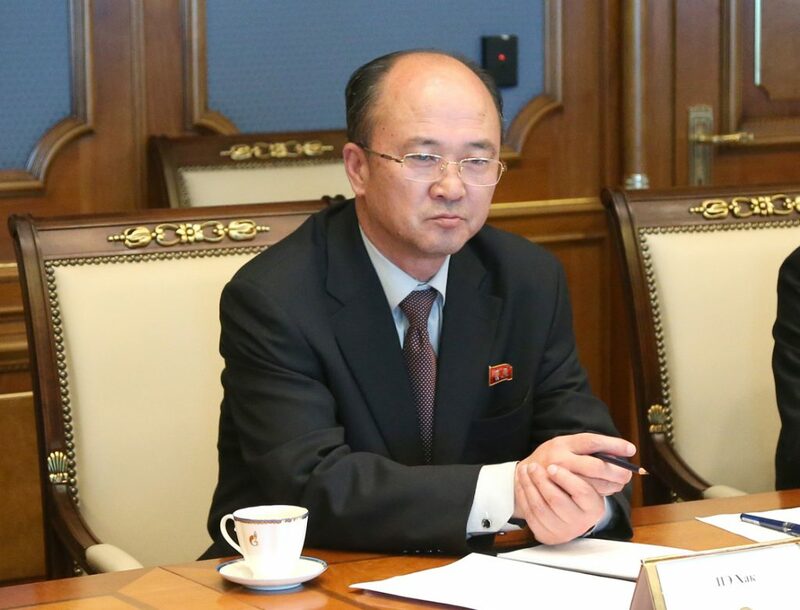 During his visit, Pae signed an agreement on DPRK oil exports. Pae was elected to the 13th Supreme People’s Assembly in March 2014 and reappointed Minister of Oil Industry. During April 2015 he led a DPRK delegation to Russia where he met with Gazprom Management Committee Chairman Alexey Miller.